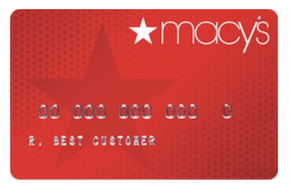 We published a note on 1/25/19 reviewing Macys' continued challenges to grow its business. You can read the note here. Founded in 1858, Macy’s and its high-end brand Bloomingdale’s sell merchandise, especially women’s accessories and apparel, at department stores across the US and online. Macy’s operates more than 700 departments stores. Customers are mostly middle-class Americans, although Bloomingdale’s attracts higher-end shoppers with luxury brands such Armani and Gucci. In 2016, Macy’s made over $25 billion in sales, placing them alongside Sears and TJ Maxx as one of the U.S.’s largest department stores of its kind. Over 60% of Macy’s sales come from women’s accessories and apparel, with the remainder from men’s and children’s merchandise, home furnishings, and other consumer goods. Macy’s also sells its merchandise online and touts itself as one of the nation’s premier omnichannel retailers, referring to its dual physical and online presence. In April 2016, Fortune cited Macy’s as the sixth largest e-commerce company in the US. Macy’s has a problem: sales at US department stores are shrinking as more people shop online and at discount retailers such as TJ Maxx. In the ten-year span from 2005 to 2015, sales at US department store shrunk from $87 to $60 billion, a staggering 31% drop and an unmistakable downward trend. Macy’s sales have suffered as a result. Revenue has averaged negative growth of -0.5% per year over the past five years, and the company's long-term growth potential is in question. In fact, Macy’s announced in August 2016 that it would close 100 stores that account for 4% of revenue. To combat the downward trend in sales, management's plan is to stop the bleeding at brick-and-mortar locations while investing heavily in the company's growing e-commerce business. Specifically, Macy's rolled out a new rewards program in October 2017 with the primary goal of strengthening relationships with their best customers (10% of customers account for half of revenue) by offering incentives like free shipping. Of course, loyalty programs are nothing new, so it's hard to believe the program is the answer to company's struggles. Macy's, for their part, believes improvements in marketing and data analytics will make the program succeed. The second part to Macy's strategy to return to growth is to improve its e-commerce business. The good news is that Macy's online business has seen double-digit growth every quarter for more than eight years in a row. But Macy's online business represents only a small, albeit growing portion of total sales. The company doesn’t break out online from in-store sales, but a Credit Suisse report estimated that 14% of revenue at major department stores was earned online in 2015 (double that of 2014). Macy's is betting that it can combine its brand appeal, online presence, and storefront locations to create an experience that wins over a significant chunk of shoppers. "So we expect buy online, pick up in store to be a more potent piece of our business in the fourth quarter. And when customers are coming in, you're obviously getting a bunch of those customers that are buying other things. That radiates sales." A final point on Macy’s, and one that is easy to forget about, is that the company owns a ton of real estate in prime locations, such as its flagship Herald Square store in Manhattan. Superb locations mean that Macy’s can remain a leader in retail if they're able to innovate on the concept of a department store. Prime real estate also gives management flexibility to sell unprofitable stores for a nice sum. Macy's flagship Minneapolis location, for example, closed in March of 2017 and sold for $47 million. Department stores aren’t going to go away overnight, and Macy’s is well-positioned to continue its run of profitable business. But it also faces serious challenges, like entering the e-commerce world and reshaping the in-store experience, that put the company's future in question. 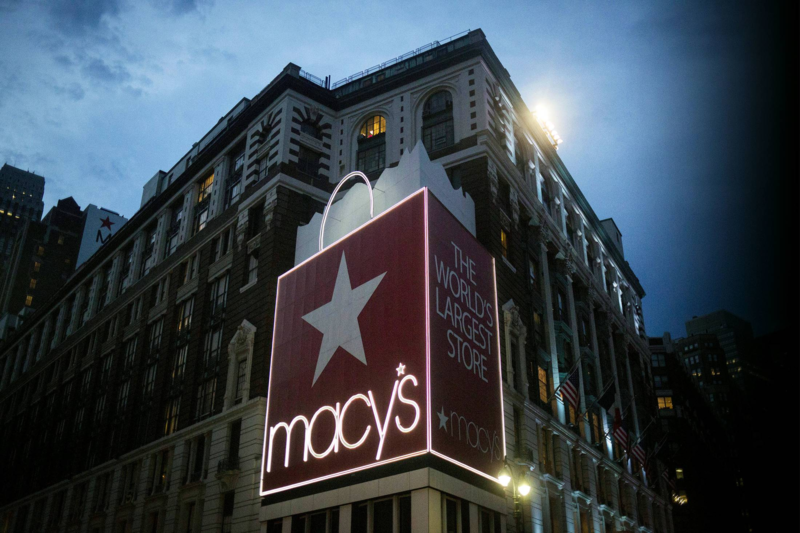 Macy’s needs to see its e-commerce business thrive and stop the bleeding at its stores. But neither of these are certain to happen. 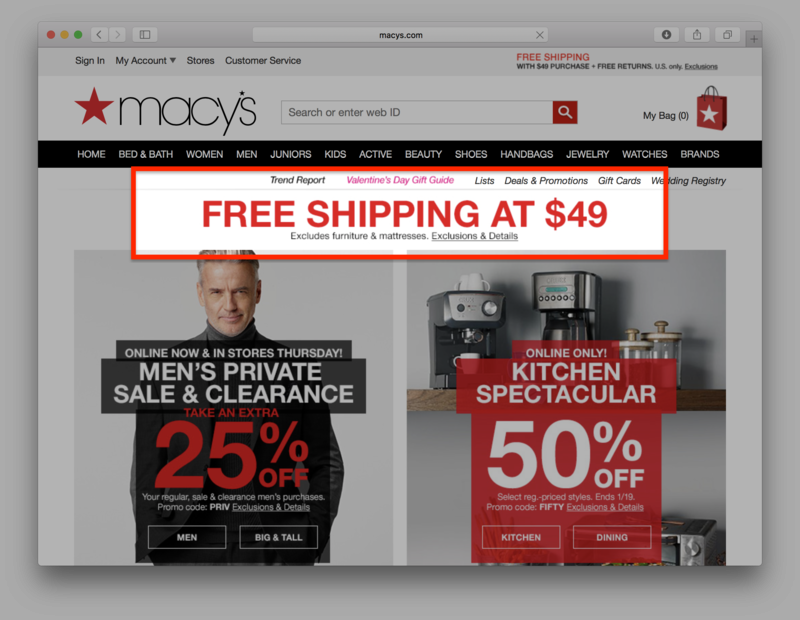 Just because Macy’s has a website does not mean its website is profitable. Online sales is a notoriously low-margin business that requires enormous investments in infrastructure like distribution facilities. There’s also the added expense of shipping, which is often offered for free to compete with Amazon and the like. Macy’s doesn’t report the profitability of its online business, but Kohl’s (a close competitor to Macy's) reported in 2015 an operating margin of 9% from online sales, well below the 14% margin enjoyed by its stores. Even if Macy’s can make money online, there’s no guarantee their e-commerce business will ever be as prominent as their once-iconic department stores. Not only is internet retail extremely competitive (with behemoth Amazon far ahead in the game and focusing more on apparel), but it’s unclear what competitive advantages Macy's has selling online. It remains to be seen whether the company's storefront locations add much to the online shopping experience, besides acting as more convenient distribution hubs. All said, the vast majority of Macy’s revenue still comes from its 700+ department stores. Sales have declined in each of the last eight quarters, and there’s no guarantee management can turn things around. If its decline continues, Macy’s will be left with unprofitable locations to close. And if profit margins from e-commerce sales turn out to be slim, or if sales at department stores drop faster than expected, the company could be faced with a cash crunch — a real problem for a company with a lot debt like Macy’s. It’s hard to imagine a future without any brick and mortar stores, and some stores like Target and TJ Maxx may continue to do well. But Macy’s place amongst them is in question. Macy’s has been a prominent destination for shoppers in the US for over a hundred years, and during that time the company has certainly persevered through many challenges. But with the meteoric rise of online shopping, this time could be different. Macy's may offer an attractive dividend yield right now, the company isn't a sound investment for people seeking safe dividend income and peace of mind that they own a company that will outlast us all.